Square Paper Dinner Plates. Set of 8 square buffet-weight dinner paper plates per package. Size: 10.25 inch Square. 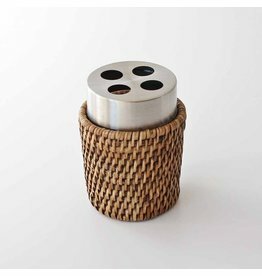 Produced using environmentally sound raw materials. 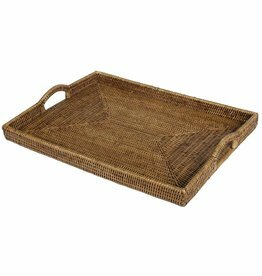 By Caspari Paper Products for Entertaining. Ball Size: 8 inch each ball. 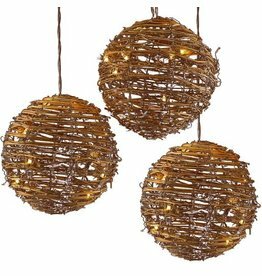 3 piece (rattan Balls) w 35 lights (11-12 lights per ball +-) Rattan Balls Light Set, Brown Cord with Single Plug per set. For Indoor Use Only. Lights Decorations and Rattan Themed Decorations by Kurt S. Adler. Size: 3.5 x 4.5 inches. 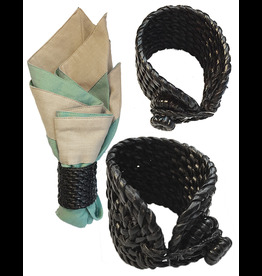 Peter Alan Designs has produced high-quality, stylish home accessories.